Portable Home Sewing machine are built for housewives for household use. These machines can handle a variety of materials. These can perform every task. But these machines can’t do heavy tasks. These might have made up of plastic or nylon gears. These machines work at a slower pace and intended for people who works slowly. These machines can work up to 5 hours. If it will work more than 5 hours then the motor may become hot. Manual Portable Home Sewing machine are the most basic type of sewing machine. They don’t require electric power to run them. Although these have lesser features compared to electronic and computerized sewing machines, but they are the most used sewing machines because of their durability. A tension mechanism is produced and the spindle spins and the thread run from the spool through the arm and finally through the needle. The lower thread is present in the bobbin. The bobbin is kept in a case which is present in the lower section of the machine. The double needle sewing machine uses two needles and two bobbins. So it forms two parallel rows of lockstitch. The distance between the two parallel stitches depends upon the distance between the two needles in the needle bar. The distance can be adjusted. They are used for making decorative stitches. At the beginning, many people confused between the mechanical or manual sewing machine and computerized sewing machine. Here we will discuss on the pros and cons of both sewing machine. Nowadays more advanced sewing machines are coming with loads of features and new techniques. Manual machines are cheap. 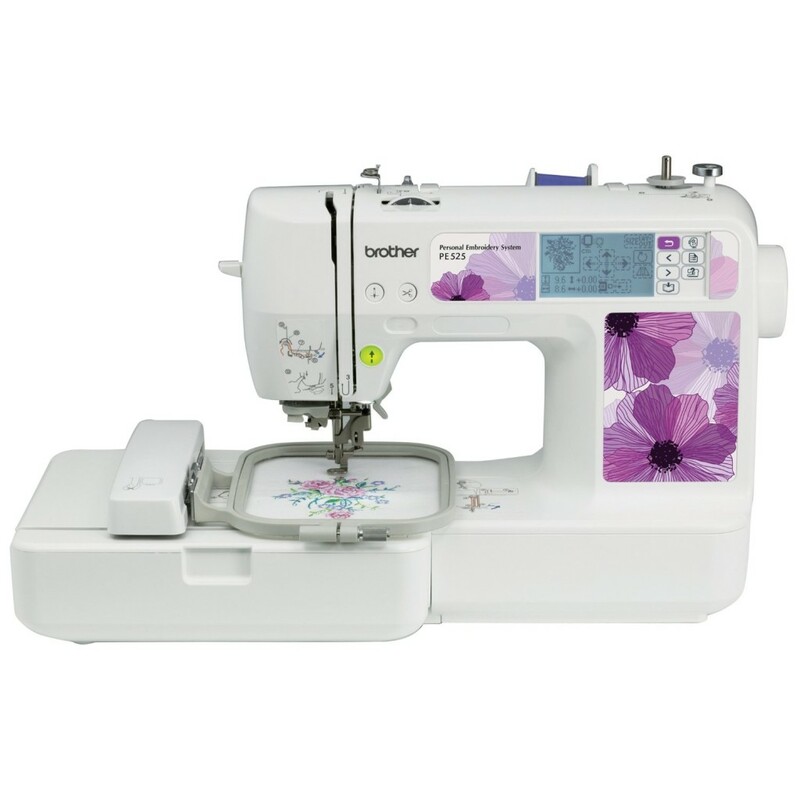 If you are a beginner and have a tight budget then you can go for manual sewing machines. These can handle all the basic sewing tasks. If you are a beginner it is good to go with it. If you are a learner then it can handle all your abuse during the learning process. It is very strong. 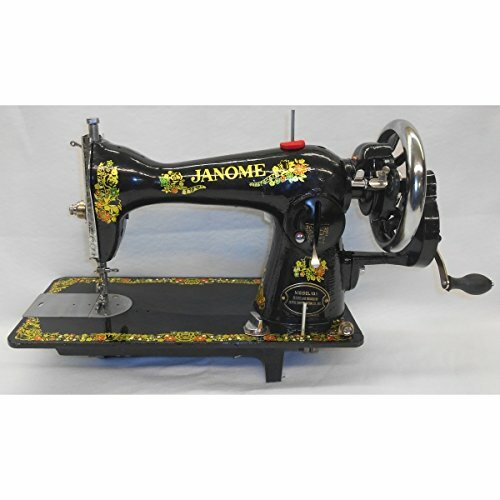 You can get a good brand manual sewing machine at a low cost. You can get a good brand manual sewing machine at a reasonably price because computerized machines are taking the place. In the health point of view if you will use it continuously then you may suffer from leg and back pain. The negative points are that they can not handle heavy tasks. A Vast feature is not available. Embroidery work can not be done with ease. Computerized sewing machines have a lot of plus points. They are easy to carry because of being light weight. You can carry it to different places. If you have less place then it will be no problem if you will get it. Service cost is very less for computerized machines. These have vast of features. They have a strong motor and extra power so that they can handle heavyweight fabrics. Constant use also does not affect it. the Quality of stitch in computerized machines also good. Embroidery work can be done very effectively. They can be programmed so they can memorize previous projects. If you choose a simple electronic machine then also you will get so many features. But computerized sewing machines are costly. Both are good. You should choose according to your budget and need. If your budget is tight then go for a high-end mechanical sewing machine rather than a cheap plastic model. It will be useful. Sewing machines can make a great variety of plain or patterned stitches. Ignoring strictly decorative aspects, over three dozen distinct stitch formations are formally recognized by the ISO 4915:1991 standard, involving one to seven separate threads to form the stitch. Plain stitches fall into four general categories: chainstitch, lockstitch, overlock, and coverstitch. The stitch is not self-locking, and if the thread breaks at any point or is not tied at both ends, the whole length of stitching comes out. It is also easily ripped out. The direction of sewing cannot be changed much from one stitch to the next, or the stitching process fails. A better stitch was found in the lockstitch. The chainstitch is still used today in clothing manufacture, though due to its major drawback it is generally paired with an overlock stitch along the same seam. Lockstitch is the familiar stitch performed by most household sewing machines and most industrial “single needle” sewing machines from two threads, one passed through a needle and one coming from a bobbin or shuttle. Each thread stays on the same side of the material being sewn, interlacing with the other thread at each needle hole by means of a bobbin driver. As a result, a lockstitch can be formed anywhere on the material being sewn; it does not need to be near an edge. Overlock, also known as “serging” or “serger stitch”, can be formed with one to four threads, one or two needles, and one or two loopers. Overlock sewing machines are usually equipped with knives that trim or create the edge immediately in front of the stitch formation. Household and industrial overlock machines are commonly used for garment seams in knit or stretchy fabrics, for garment seams where the fabric is light enough that the seam does not need to be pressed open, and for protecting edges against raveling. Machines using two to four threads are most common, and frequently one machine can be configured for several varieties of overlock stitch. Overlock machines with five or more threads usually make both a chainstitch with one needle and one looper, and an overlock stitch with the remaining needles and loopers. This combination is known as a “safety stitch”. A similar machine used for stretch fabrics is called a mock safety. Coverstitch is formed by two or more needles and one or two loopers. Like lockstitch and chainstitch, coverstitch can be formed anywhere on the material being sewn. One looper manipulates a thread below the material being sewn, forming a bottom cover stitch against the needle threads. An additional looper above the material can form a top cover stitch simultaneously. The needle threads form parallel rows, while the looper threads cross back and forth all the needle rows. Coverstitch is so-called because the grid of crossing needle and looper threads covers raw seam edges, much as the overlock stitch does. It is widely used in garment construction, particularly for attaching trims and flat seaming where the raw edges can be finished in the same operation as forming the seam. A zigzag stitch is a variant geometry of the lockstitch. It is a back-and-forth stitch used where a straight stitch will not suffice, such as in preventing raveling of a fabric, in stitching stretchable fabrics, and in temporarily joining two work pieces edge-to-edge. When creating a zigzag stitch, the back-and-forth motion of the sewing machine’s needle is controlled by a cam. As the cam rotates, a fingerlike follower, connected to the needle bar, rides along the cam and tracks its indentations. As the follower moves in and out, the needle bar is moved from side to side. Very old sewing machines lack this hardware and so cannot natively produce a zigzag stitch, but there are often shank-driven attachments available which enable them to do so.